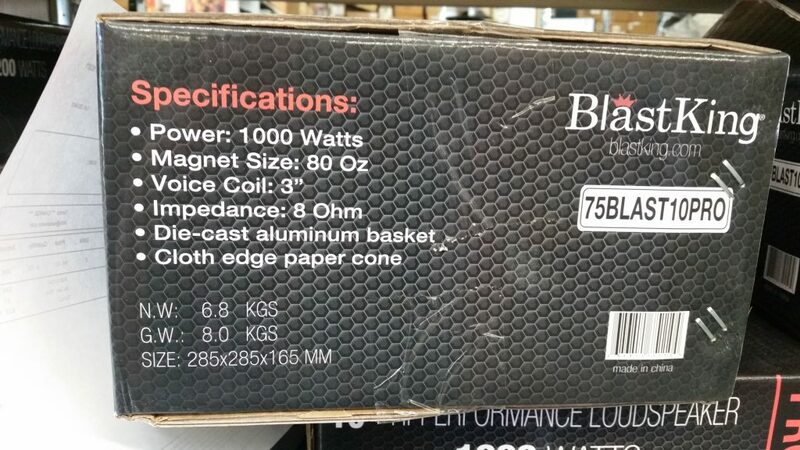 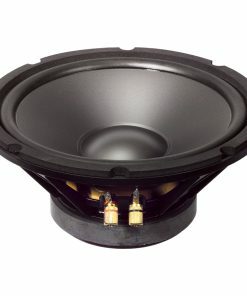 SKU: BLAST10PRO Categories: Mid Range, Pro Audio Low Frequency, A - J, Pro Audio 10", Woofers, A - J, Woofers 10"
Applications: The Blast10 Pro is the perfect option when you are looking for power and clarity in a compact application. 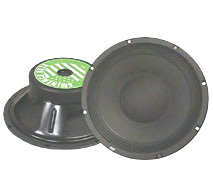 Featuring a 3” aluminum voice coil, you can be assured the Blast10 Pro will put out clear mid-bass frequencies in high power applications making it great for 2-way compact enclosures. 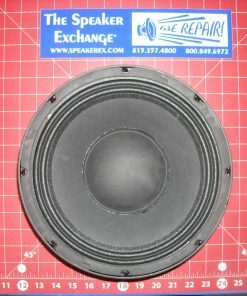 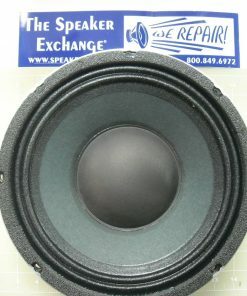 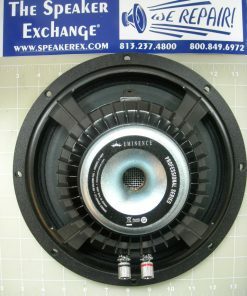 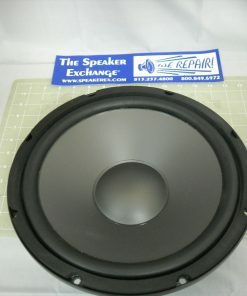 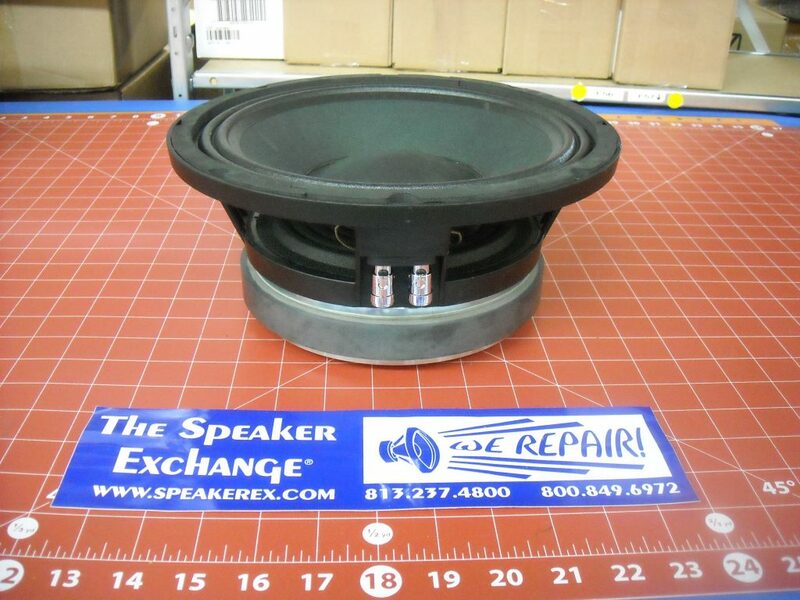 Q Which subwoofer do you advise me to replace a jbl 127h? 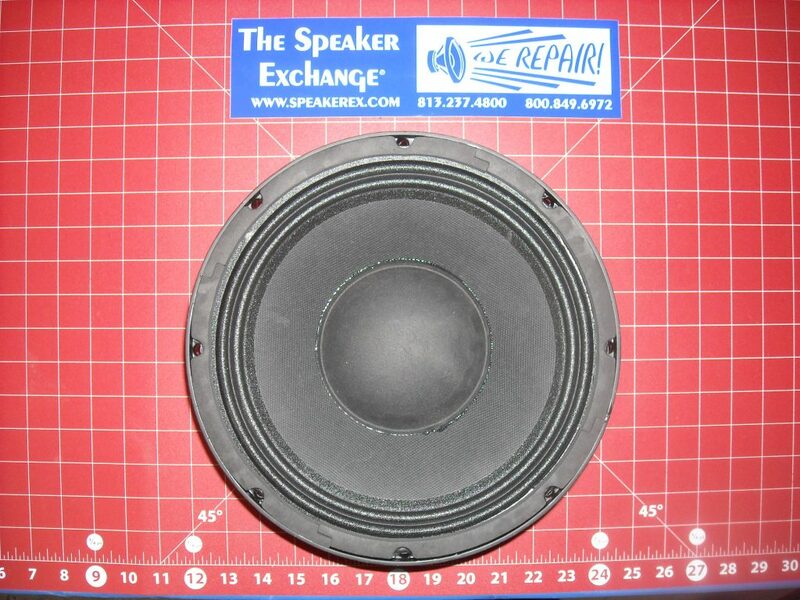 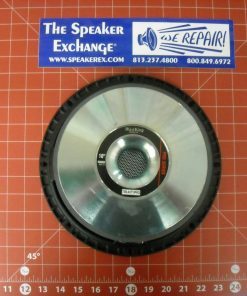 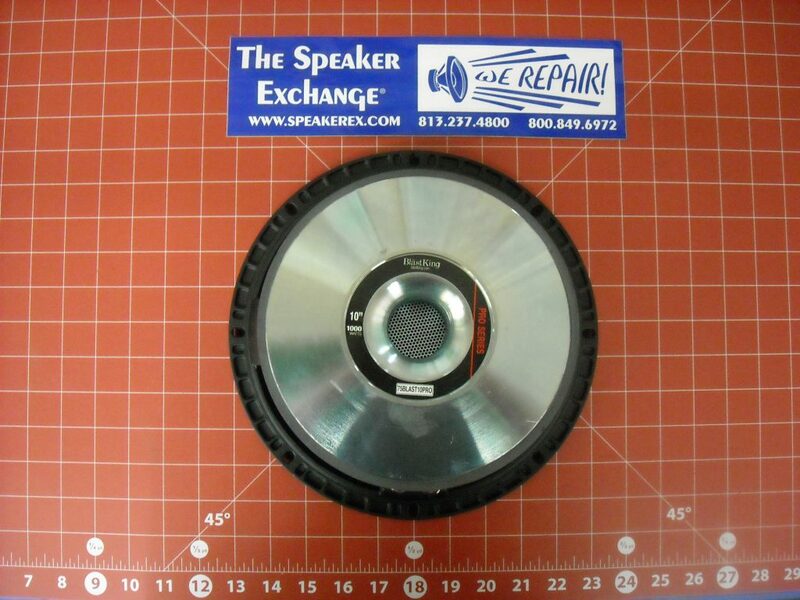 A I suggest you repair your JBL 127H. 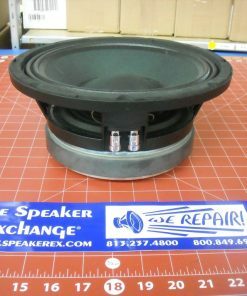 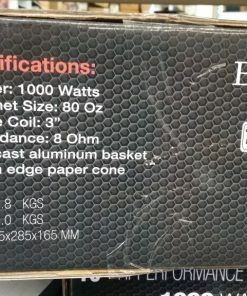 It is difficult to find a basket with the same shape to fit into the existing cabinet hole but it is easy to recone or refoam or to send to us for us to do either repair.